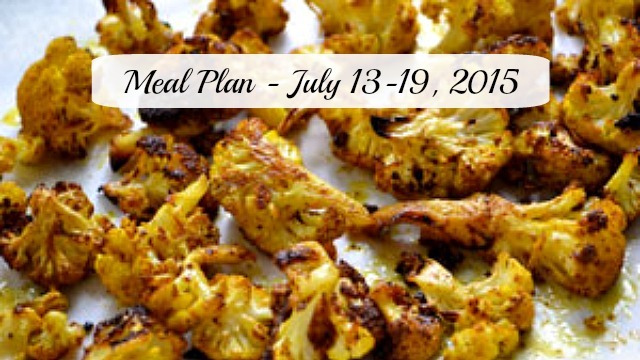 This is a great idea to have a meal weekly plan. We have cauliflower very similar to the one in your photo on the menu this week. That is if things don’t get too hectic. That made me laugh out loud! That would be my husband’s meal plan too lol.